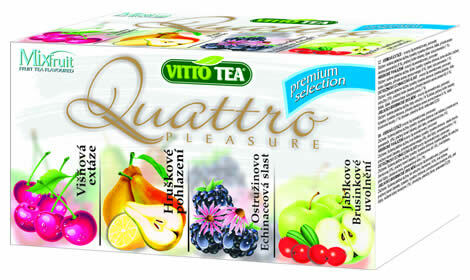 Quattro Premium offers 4 all new extraordinary taste variations. Cherry ecstasy has a strong fruit taste with touch of eccentricity. 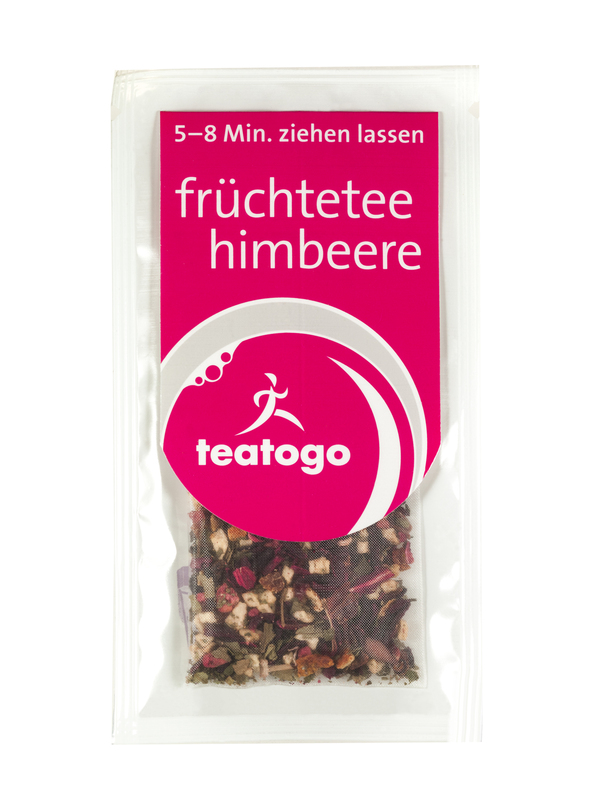 It is a tea full of sun and passion for every woman that has her dreams and a man, that has his secret wishes. 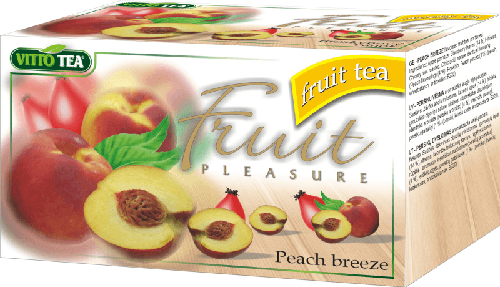 Pear caress is a new type of an unusual taste in the world of tea. Harmonic, tasty pear perception in a combination with lemon is fondling. 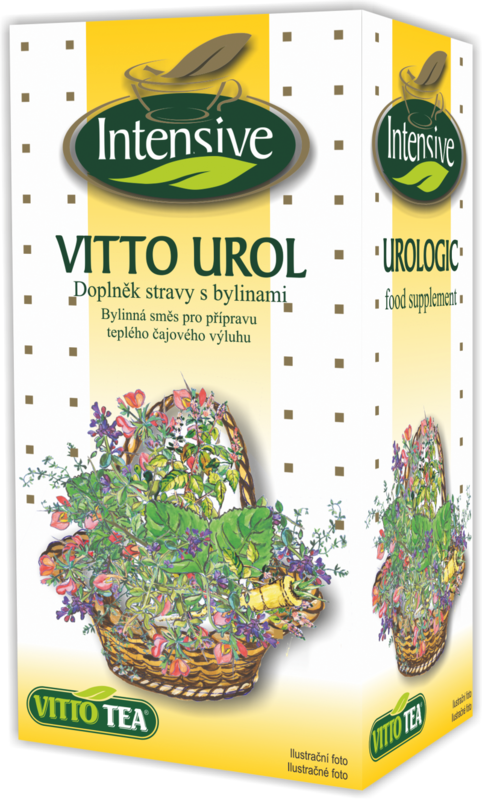 Blackberry echinacea delight is a beneficial combination of fruit and herb with a positive influence on our organism. Apple cranberry relaxation is a taste-original, which’s total influence ends up to be a superb boost.